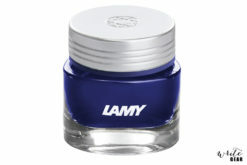 The Lamy Ink Bottle is dessigned in such a way that it creates a basin for your ink allowing you to get to every last drop. 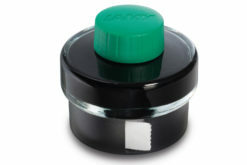 The bottom outer ring of the bottle includes an easy release blotting paper function which is a nice and convenient feature. 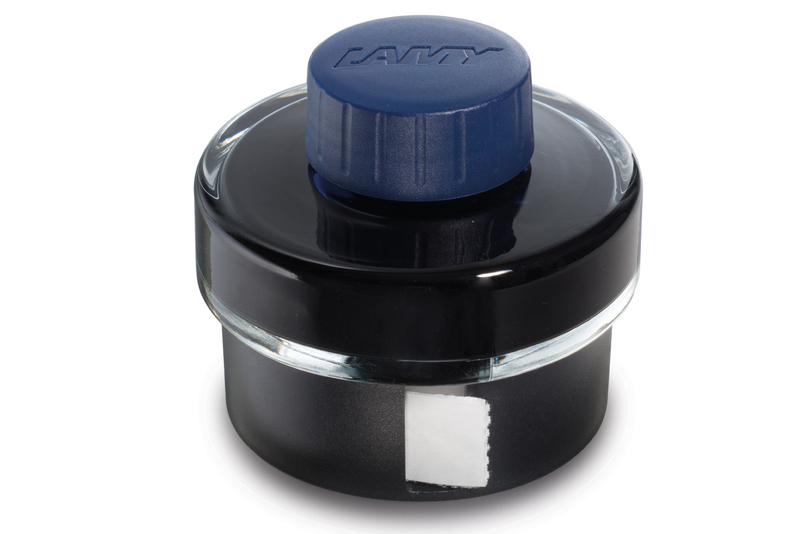 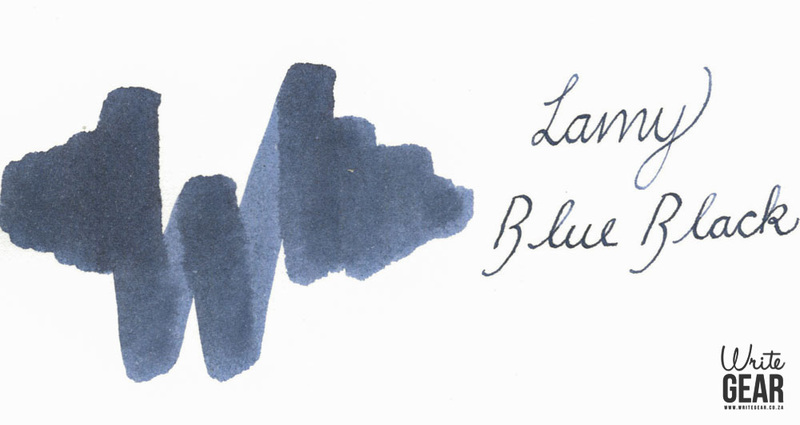 The Lamy Ink Bottles come in a range of colours that are available at Write GEAR including their yearly limited edition release (while stocks last). Suitable for all fountain pens.